ACREAGE + PRIVACY = an opportunity to build your dream home! You wont find a better value for a location to build your very own private oasis in the affluent Oaks subdivision! This 2.7-acre lot is nestled on a quiet cul-de-sac and ready for you to build your own custom home, to include a long, private driveway. The Oaks is a well-established community in Fayette County and is surrounded by beautiful executive custom homes within the subdivision. 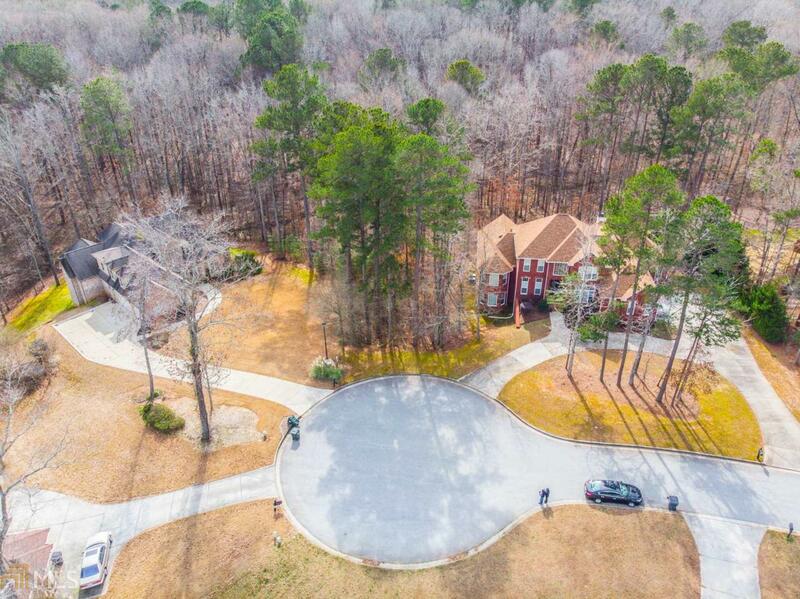 Prime location close to shopping, restaurants + award winning Fayette County Schools too! You wont see an opportunity like this every day. The lot is truly unique and a must-see! Visit the neighborhood to discover this hidden gem. You will not be disappointed.